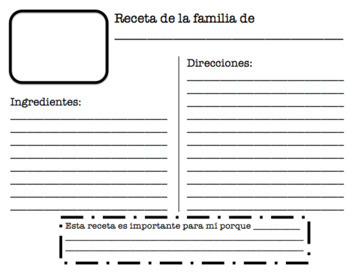 Family Recipe Book - Great resource for ESL! A great project and gift for families for the holiday season! 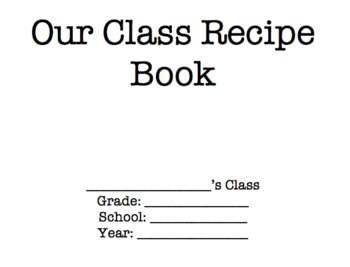 Have families submit their favorite recipes and then copy to make class books. 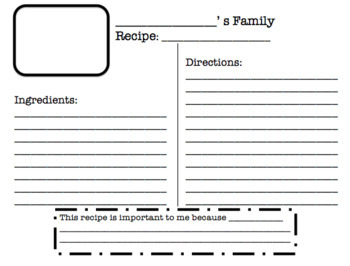 Great way to share family traditions, cultures and yummy recipes!